The course typically meets for ten sessions but the number of days needed to cover the material will be determined by participants at the first session, so bring your calendar. The course is $250 (plus tax). Additional costs are modest and include nursery trees, pots and wire. Each student will receive a copy of the ABS Introduction to Bonsai Note Book and will create at least one bonsai. Students may use studio tools. If you wish to purchase your own, the studio has tools and supplies available. Classes will be taught by David Hodgetts and held at pfm bonsai studio, 7 Western Avenue in West Charlton, NY. To register or learn more, contact Pauline Muth at 518-882-1039 or Pauline@pfmbonsai.com. New to bonsai? 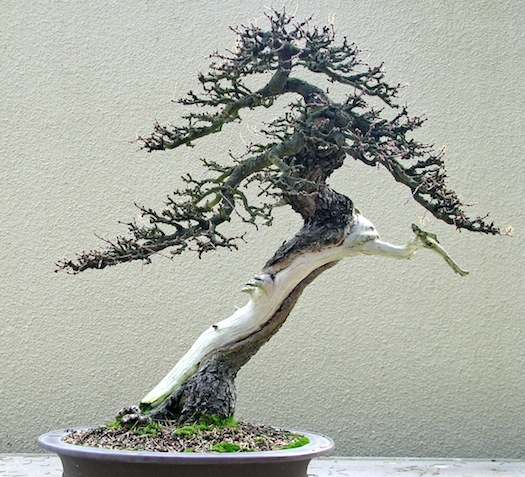 Come up to speed quickly, conquer your bonsai fears and start building a great tree collection in this American Bonsai Society ten-week course starting March 1, 2014. Classes will be held at PFM Bonsai in West Charlton. To register or ask questions, contact Pauline Muth at 518-882-1039 or at Pauline@pfmbonsai.com. Download the September TWIG MHBS newsletter here. This edition is packed with timely information about the 2013 ABS event in Saratoga Springs that our club is sponsoring. There’s still time to register for seminars, and important information for club volunteers is contained herein. Roll up your sleeves.